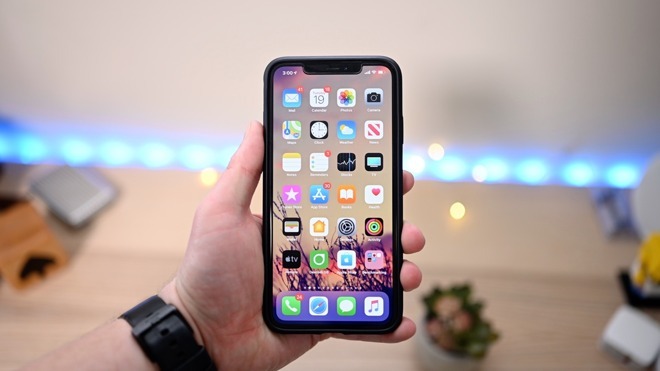 The release of Apple's iOS 12.2 appears imminent as the sixth beta was recently pushed out to developers with a number of new changes and refinements. AppleInsider goes through everything that is new in the latest — and possibly last — iOS 12.2 beta. Tapping into it you get additional details such as when it expires or renews if billing monthly. If you don't currently have AppleCare+ and are eligible, Apple gives you the option to purchase it. 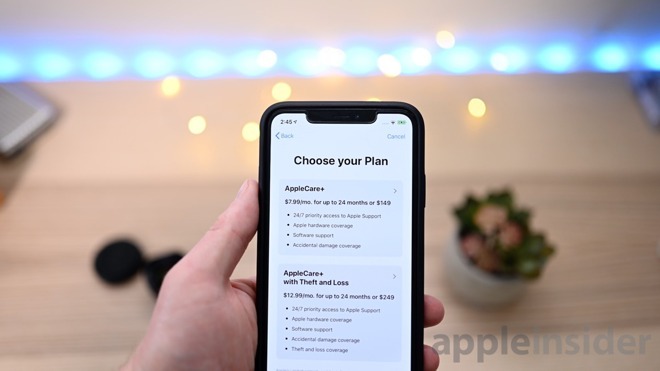 You choose your preference — in our case AppleCare+ or AppleCare+ with Theft and Loss — and then choose how you'd prefer to pay. You can pay each month, or you can pay it off in full. Be sure to check out what changed last time in iOS 12.2 beta 4>, beta 3, beta 2, and beta 1.